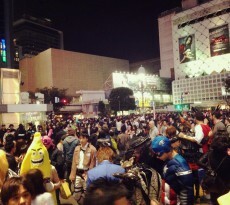 Despite having an utter lack of personal space, living in Tokyo is like living 10 years in the future. But Tokyo is a whole different story… It’s so unique that it’s often called Planet Tokyo. 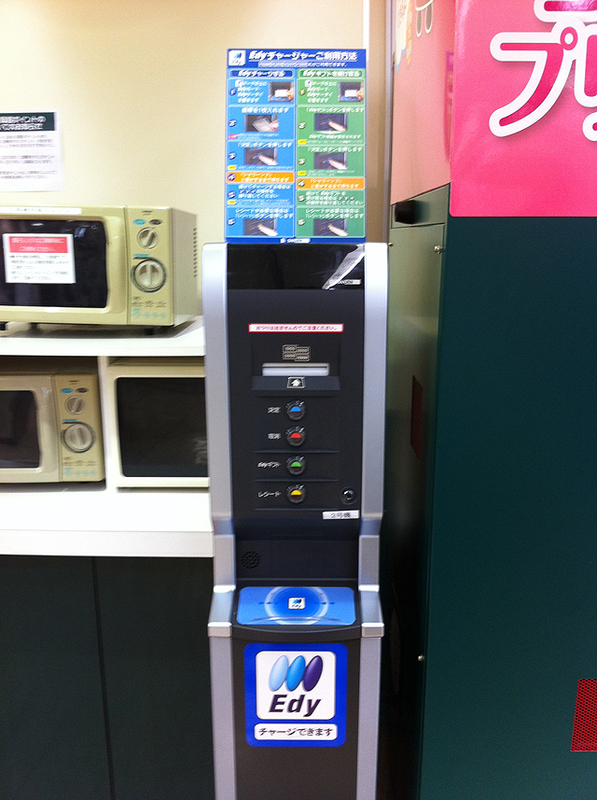 One of the “must haves” in Tokyo that separate the locals from the tourists is the use of electronic money. Yes, the concept is global, but the daily practice and it’s impact on fast paced society is most evident here. You can buy train tickets, drinks, food, and many more things with it. Once you start using it, things become real convenient, real fast. 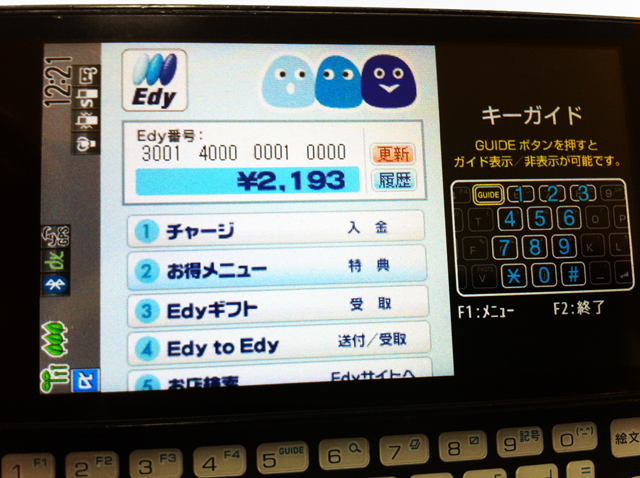 The 3 major “brands” of e-money are Edy, SUICA and PASMO. There are more out there, these are the main ones. Edy was the first major one. It is offered either as a card, credit card, or as an application for a “cellphone wallet” compatible phone. No iPhones or Blackberries here. 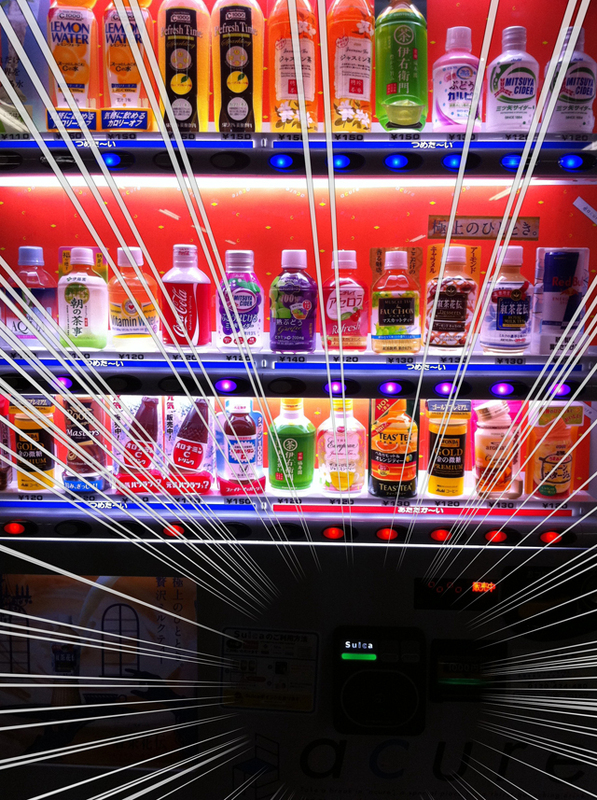 Mostly used in convenience stores, and restaurants, it speeds up checkout time,eliminates unwanted 1 yen coins, and causes you to spend more money than you really want because it’s so easy to re-charge. (very convenient and dangerous because you spend so much). I like Edy because I can link it to my ANA mileage account and accrue mileage as I go along. As with all things Japanese, Edy has a cute little mascot that looks like 3 sickly gum drops. They’re definitely talking about him. SUICA is also one of my favorites. SUICA is the e-money offered by Japan railways JR. This is the one that really blew open the door to e-money acceptance. 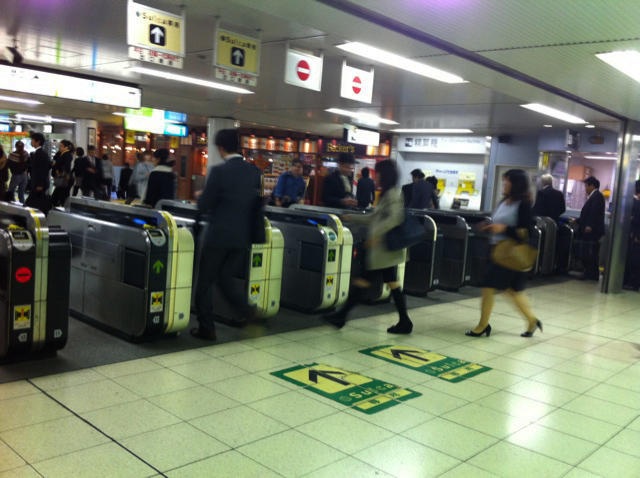 It eliminated the need to buy train tickets every time you wanted to board. It does wonders to speed up traffic thru the gates. advantage so I only use it for trains. 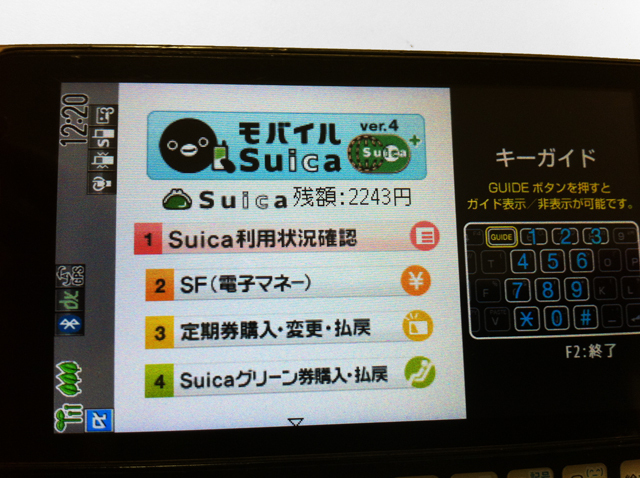 SUICA re-charges much faster via credit card on Japanese cell phones compared to Edy. credit card process is done. How impatient I have become with all these conveniences. fares for certain commuting distances. Once again, not revolutionary, but super convenient. 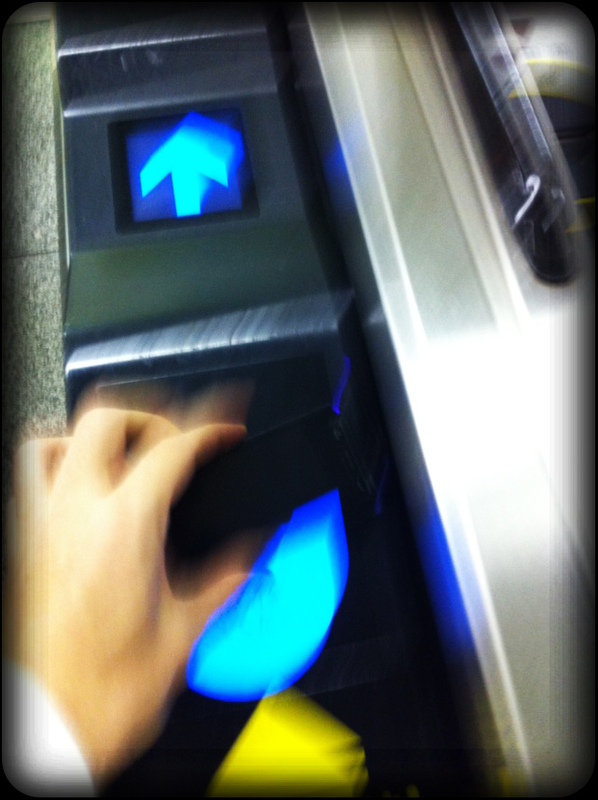 One of my pet peeves though, is people who don’t monitor their SUICA balances. in Japan, I guess it’s normal. SUICA too has a cute mascot. He is a penguin with a cell phone. Why a penguin? 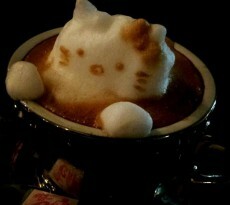 Last, but not least is PASMO. because they don’t offer a cellphone application for your Japanese phone…WHY? 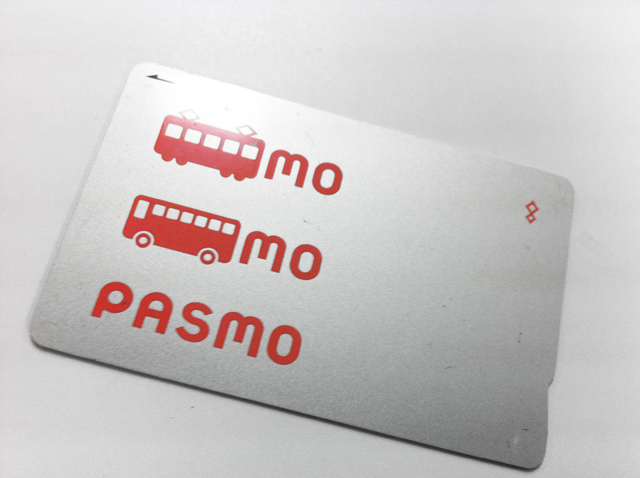 you have to use Edy, SUICA, and PASMO cards to take advantage of the benefits. Bulky to say the least. But in general, these cards are super convenient and make life move that much faster. All I remember is wanting to have these cards so bad when I first came over. It’s like a badge saying that you live here and are “in”. things would be even more convenient. Btw for those who have a Suica, Edy card and use a Android Phone with NFC you can get a free app to check all your fares and how much money is left on your card. I use a non japanese phone (HTC One X) and it workes flawless. I know from a personal perspective. That app sounds cool too! 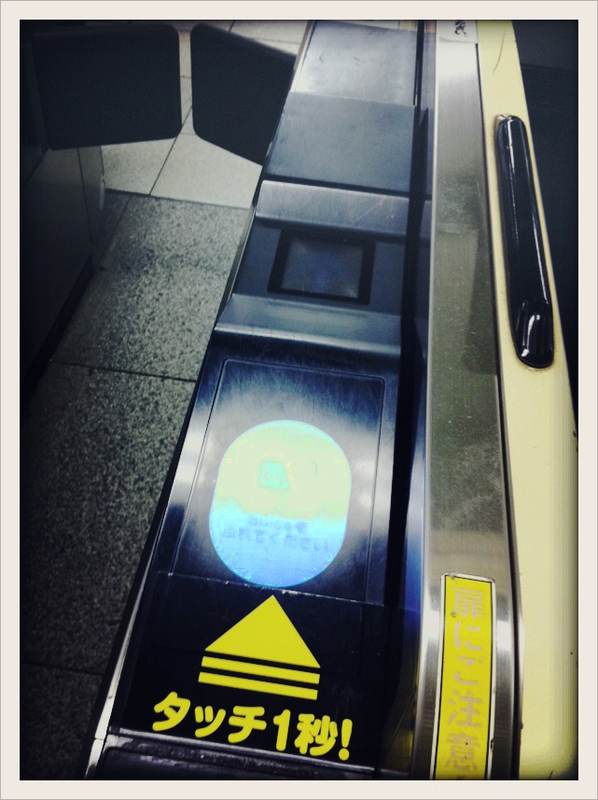 This article will eventually become obsolete as the Suica system evolves, but it’s so exciting to see technology actually improve daily life. Anyways, keep up the fight in Japan! It has it’s high points! …and thanks for the comment!